The best tip to jumpstart your digital marketing career is to take up a digital marketing training in kochi in a good digital marketing training institute, one that provides you both theoretical and practical training and also helps you get certified formally. With the practical experience and job assistance we provide you, you are sure to land your dream job. The following tips are things you should do beyond a formal digital marketing training course for giving your career a push. 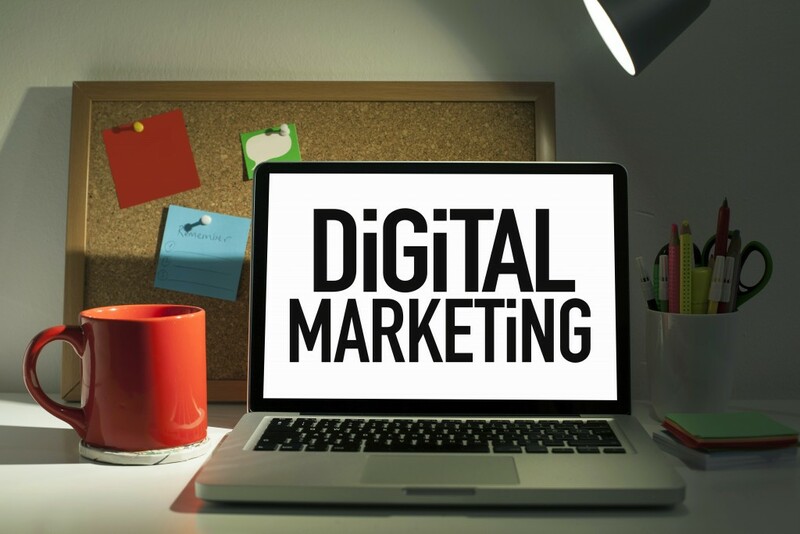 Digital marketing industry is constantly changing and you need to be equally quickly updating yourself to maintain pace and keep up with trends. You can do that by avidly following digital marketing websites, blogs and influencers. The giants of the digital marketing world, Google, Facebook etc. are constantly updating their systems and algorithms, so unless you are keeping up your efforts could be all in vain. Some good sites to follow are Moz, Search Engine Land, Hubspot etc. Digital marketing- SEO, Facebook marketing etc. are full of acronyms that sound very similar to each other, and sometimes also have similar meanings. But ‘similar’ does not mean same, and the tiny difference that sets them apart, if misunderstood can potentially ruin your social media campaigns. Unless you know the difference between a PPC ad and a PPA ad, how can you analyse their implications and their results. When thinking of digital marketing, most people include only Search engine optimization and social media marketing to it, however in reality, it has many more verticals, and it is important you understand all of them. Since all the verticals needs to be integrated well for a successful digital presence, your understanding of each and its implications is important, even if you are not the one handling it. However this understanding needs to be only basic, unlike your one or few core fields that you need to know inside out. Multiple specialisation and an overall understanding will make you a valuable asset. In an industry where there are no compulsory requirements or qualifications required, having valuable certifications can make all the difference. Since there are almost no barriers of entry, anybody with a basic knowledge could be competing with you for your dream job, in such a situation what sets you apart from the rest and give you an edge are your certifications. Among certifications, Google certifications are widely recognized like Google Adwords Certification, Google Analytics certification etc. We at DM wizard with our certification courses in digital marketing, not only provide you with our certifications but also assist you in obtaining Google certifications. ← Why Choose Digital Marketing Or SEO As Your Professional Career?